ASC results for Kick or Treat Tournaments. 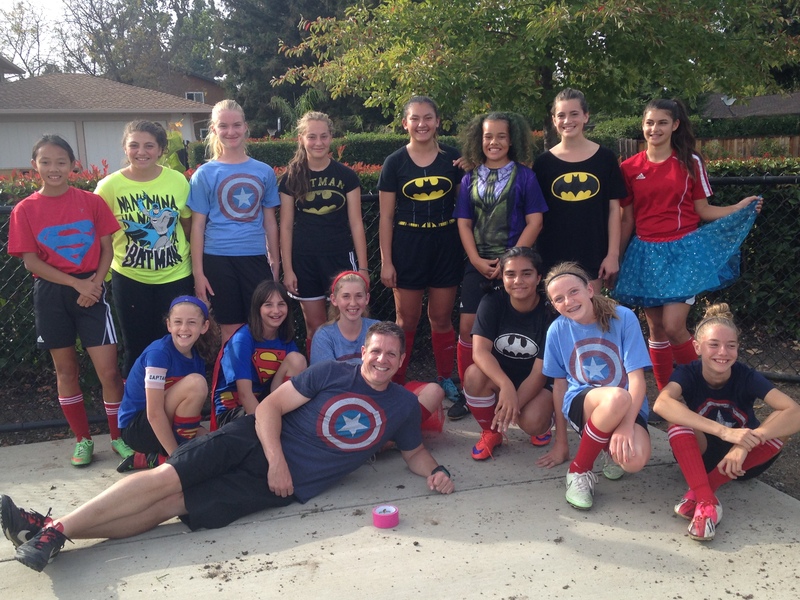 Our u13g finished 1-1-1 and had a SUPER time in the Fremont Tournament. Placing second in their bracket. 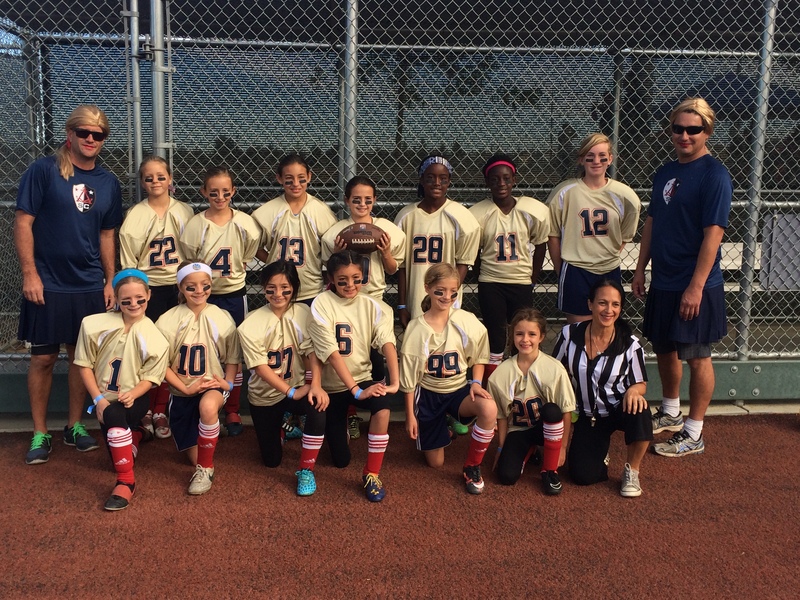 Congratulation to our u13 lady Islanders and Coach Jimmy. 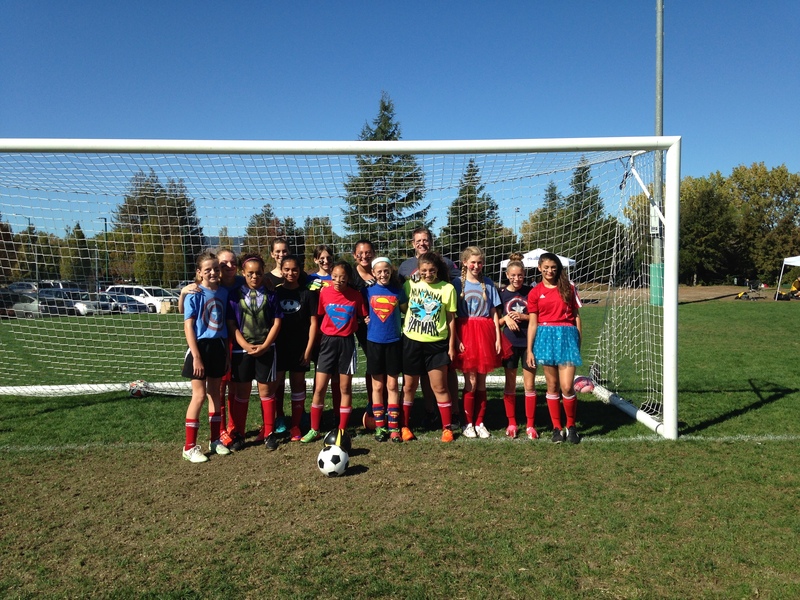 The ASC Islanders U11G Red placed 3rd in the DASA Yolo Classic Halloween Tournament (Silver Bracket). Congratulations! 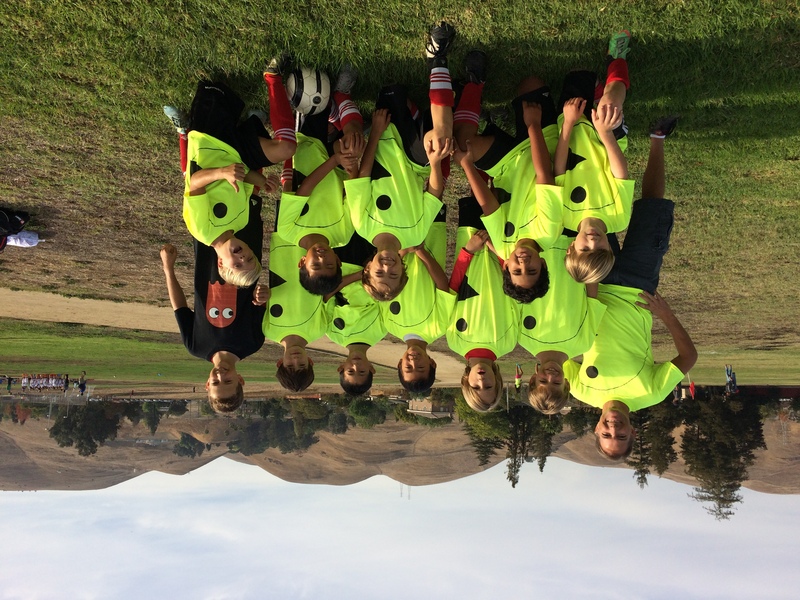 Our ASC Islanders U10B fought hard, but lost in the final match 4-3 for second place. Awesome jobs boys, way to gobble up the competition.